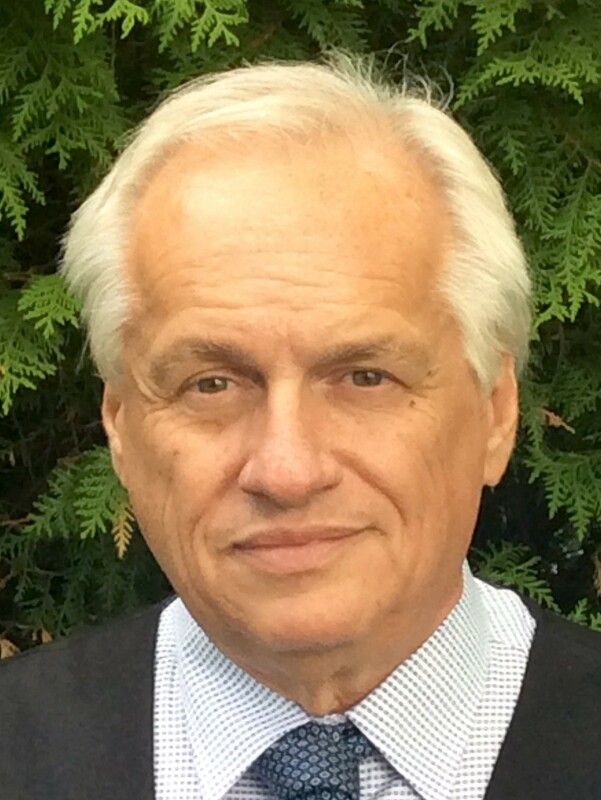 As a full professor in the Food Sciences and Nutrition Department at Université Laval since 2003, Chairholder in Lactic Cultures Biotechnology for Dairy and Probiotic Industries (2003–2017) and the NSERC Industrial Research Chair in Cheese Technology and Typicity (2006–2011), Denis Roy began his research career in 1986 in the Dairy Section of the Food Research and Development Centre of Agriculture and Agri-Food Canada. He has devoted his career as a microbiologist to the bacterial cultures used in the production of fermented dairy products to gain a better understanding of their activities and to study their properties and presumed health effects. He is also interested in “multi-omics” approaches to monitor and evaluate microbial communities in the dairy environment (from farm to plant) and to pinpoint modifications in the intestinal microbiota (relations of microbial co-occurrence and microbial diversity). He is head of research on dairy microbiota in the Op+Lait network.